I love living in Westchester County. To be exact, I live with my family in Chappaqua, a destination we chose for the high ranked Chappaqua Central school district, inherent beauty and sense of community. We moved here after living in Manhattan for 18 years. I didn’t want to move to the suburbs. Truth be told I came here kicking and screaming. And now I wouldn’t go back if you paid me. The advantages of moving to the suburbs are too many to list here. The schools, property and lifestyle have exceeded every expectation. But it’s hard to have my buyer clients believe me when I tell them this; after all, I didn’t believe my agent when I bought my own house. So, if I have a client looking for new homes in Westchester County, part of my sales pitch, other than my broker commission rebate, is that for first time home buyers there are tax benefits that they may not have realized. What are these tax benefits? Ability to Deduct Mortgage Interest: Couples can deduct interest on up to 750k worth of home loans. This is a bit less if the buyers file separately, but this is still a very advantageous deduction. 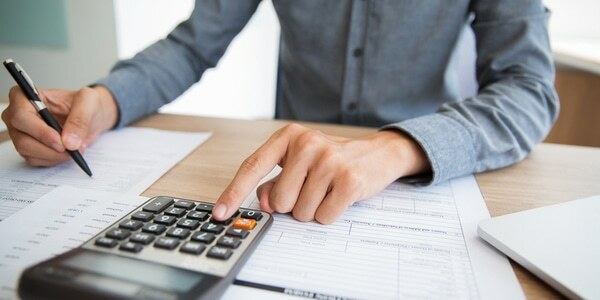 Property Tax Deduction: The ability to deduct property taxes from your federal tax return is a huge advantage in an area like Westchester County that has some of the highest property tax rates in the country. Homeowners can deduct up to 10 thousand dollars for this expense. While that number was almost double before the new tax laws that went into effect in 2018, this is still quite a nice deduction. Savings related to Lines of Credit: Many of my buyers looks for properties that are run-down that they will either renovate and live in, or that they will fix and flip. Two of the methods commonly used for financing such work are Home Equity Loans and Home Equity Lines of credit. The interest on those loans are tax deductible, and the expense adds to the cost basis of your property.